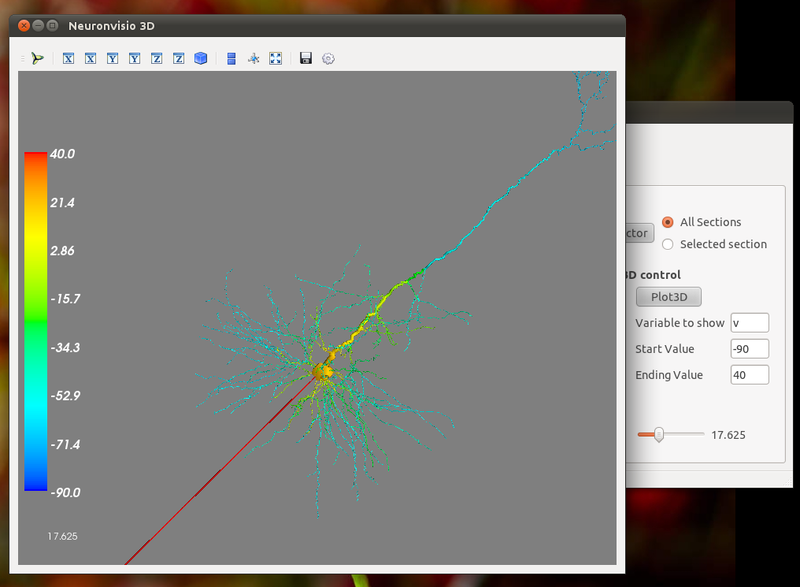 Neuronvisio is a Graphical User Interface for NEURON simulator environment. Neuronvisio connect with NEURON using the new python NEURON interface. Neuronvisio is maintained by mattions. This page was generated by GitHub Pages using the Cayman theme by Jason Long.